We're willing to bet you've worked with an agency that has no clue what they are doing when it comes to modern technology and marketing methods. Here's how we do it. 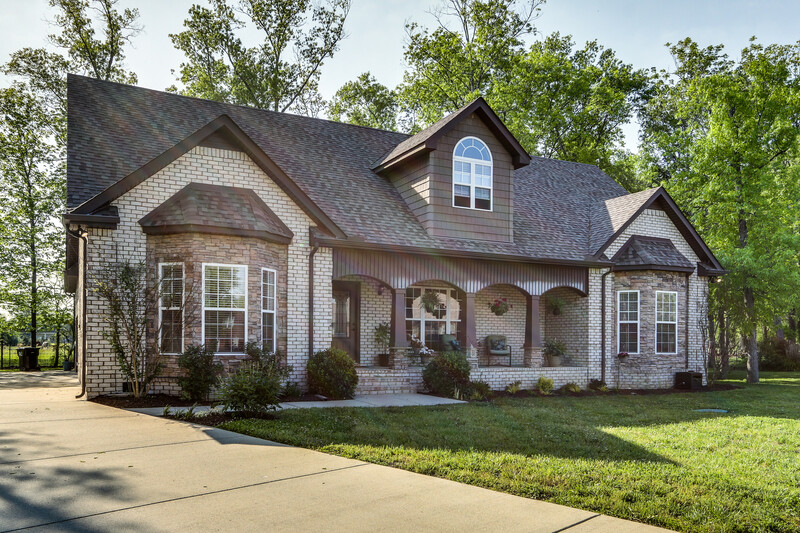 We get THOUSANDS of eyes on your home by targeting people by location that have expressed interest in homes. These ads do much better than old methods because Facebook strives to make their ads unintrusive and extremly relevant. We take advanage of the prefered status FB/IG give to videos and images. 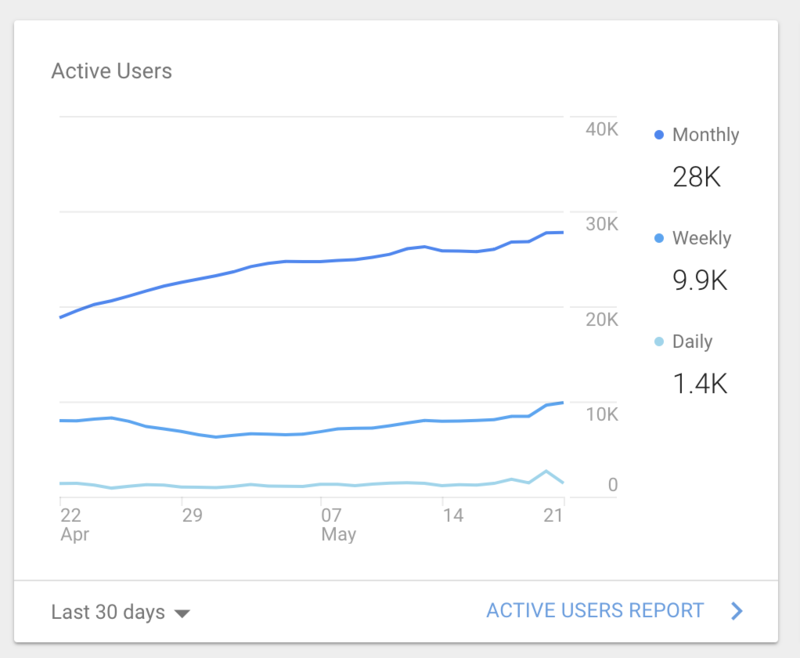 In the month of May 2018 our website had a total of over 28,000 local users! These are people sent to the site via social media camapaigns, common home sites like Zillow, Google search results, and more. 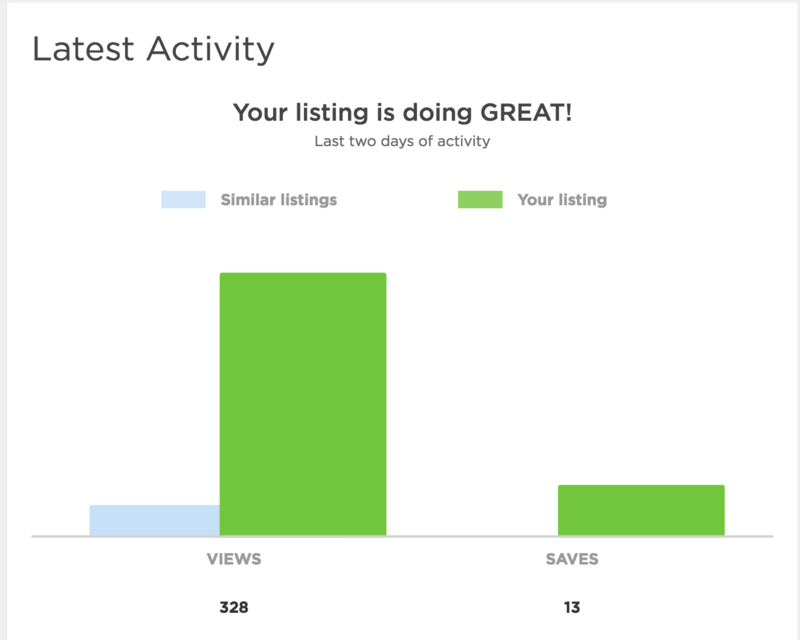 We have a love/hate relationship with Zillow. While it can often be inaccurate, it has been reported that more people google "Zillow" than "Real Estate!" 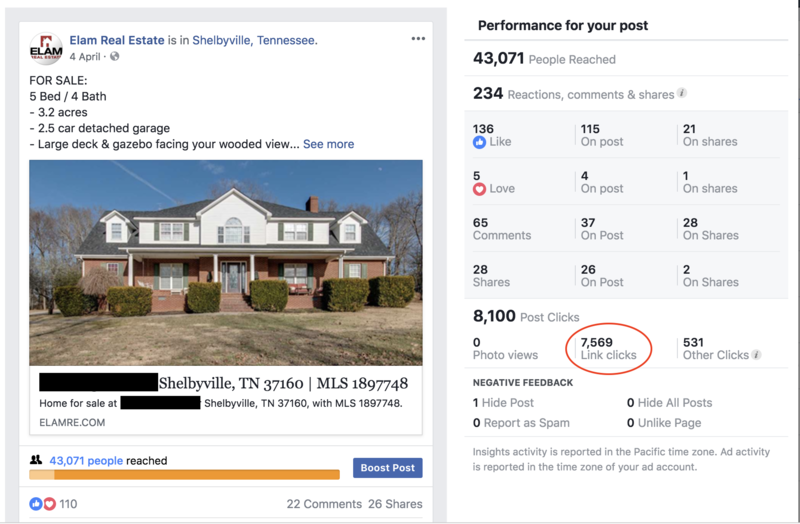 Many realtors ignore this behemoth (especially in Middle TN). We take advantage of their laziness and refresh our content so we stay on the top pages. 4. Homes.com, Realtor.com, & More! 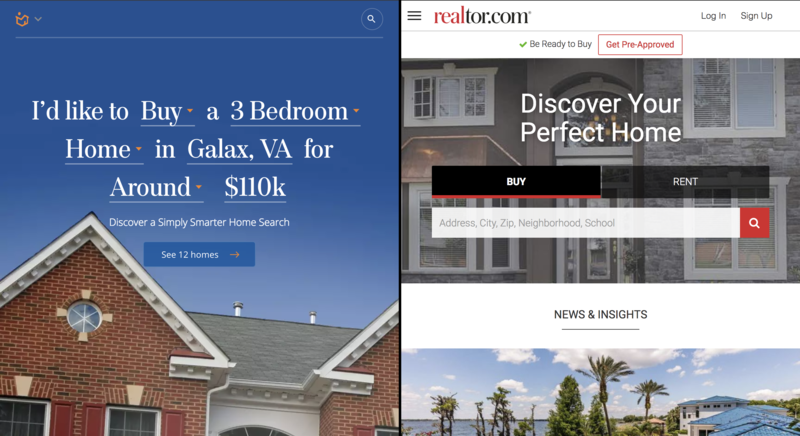 While these sites are MUCH smaller than Zillow our listings will also show up on their websites. Homes.com does seem to be going for a website remodel, so we may look into doing more with them in the future. Yard signs are about as old as the real estate industry but they still produce a lot of interest in your home. While they don't have quite the reach of internet advertising, there's not much that beats actual traffic to your home. We also have a limited number of solar spotlights for winter months available on request. Another oldie but goodie are open houses. Seeing a home in person is more of an emotional experience for the buyer because they can see themselves living there. We hold open houses almost every weekend to get as much exposure as possible.